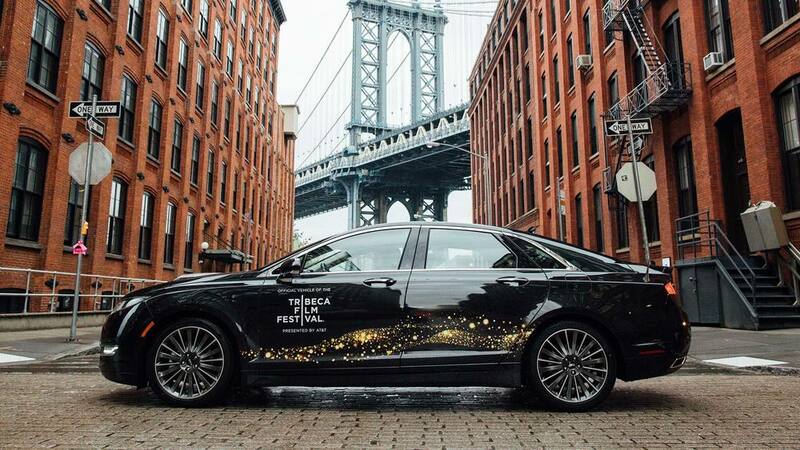 Campaign, sponsorship materials, and branded events for each year the Lincoln Motor Company sponsored the Tribeca Film Festival. Lincoln provided VIP transportation, and sponsored the Filmmaker's Lounge. Lincoln also sponsored a special screening and performance of Sinatra classics, highlighting Sinatra's connection to the brand, in honor of his 100th birthday. 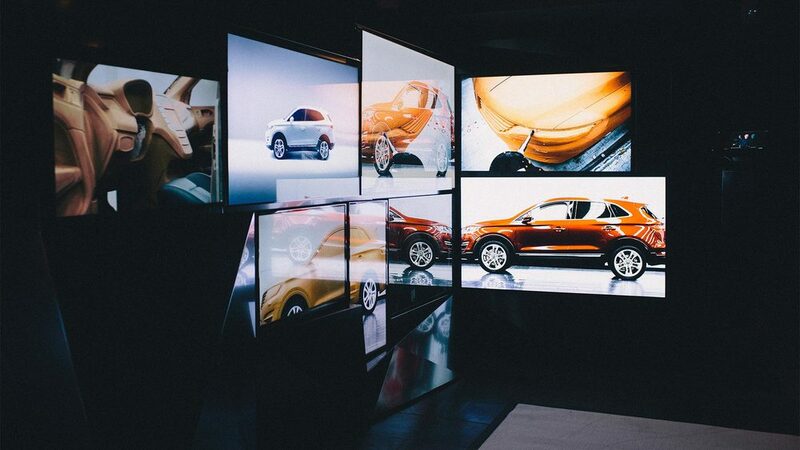 Lincoln provided VIP transportation, and sponsored a special competition for interactive music videos. Collaborating with artists Aloe Blacc, Damon Albarn and Ellie Goulding, filmmakers were given the opportunity to create interactive videos for their singles. Branded events happened throughout the festival connecting the brand to innovative filmmaking.